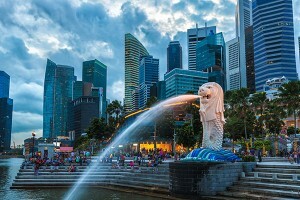 Bali and Singapore tour package|Internatioanl tour packages. 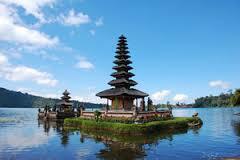 Bali and Singapore tour package is a perfect treat for the honeymooners or family tour. Awesome destination with beautiful locations will win your heart. You will more than all you have expected in your tour. Nothing could be better and charming than planning and enjoying your tour at the mesmerizing locations of Bali and Singapore. Upon your arrival you will be Greeted by our representative at the airport, he will assist you to transfer to hotel and check in. Morning after breakfast you will be picked up for Kintamani Tour. After Kintamani tour the sightseeing will continue to Ubud. 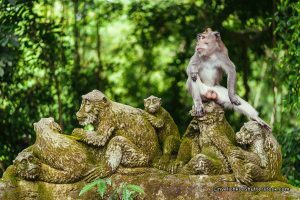 After having your lunch on your own, you will visit Ubud Monkey forest. Morning after breakfast at the hotel proceeds for the half day sightseeing of Uluwatu. After sightseeing proceeds for the Kecak Dance show in the evening. Enjoy your dinner at Jimbaran beach. Morning after breakfast leave to Bali airport for your flight to Singapore. On arrival at Singapore our representative will assist you to transfer to hotel and check in. Morning after breakfast proceeds for the full day tour of Universal Studio. 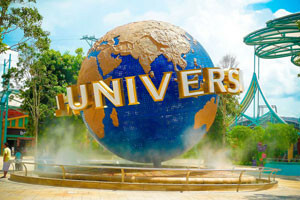 You are going to remember the thrilling and exciting adventurous experience at Universal studio throughout your life. Morning after breakfast proceeds for the Singapore city tour. Late afternoon enjoy your evening at Sentosa Island Tour. You will visit Sentosa, Underwater world, Solphin Show, wings of Time. Morning after breakfast and checkout transfer to Airport for your flight back home.